Do You Need to Update Your Computer’s BIOS? Updating your operating system and software is important. On the other hand, we have previously covered why you shouldn’t generally update your hardware drivers, although gamers will definitely want to update their graphics drivers. But what about BIOS updates? BIOS updates will not make your computer faster, they generally won’t add new features you need, and they may even cause additional problems. You should only update your BIOS if the new version contains an improvement you need. 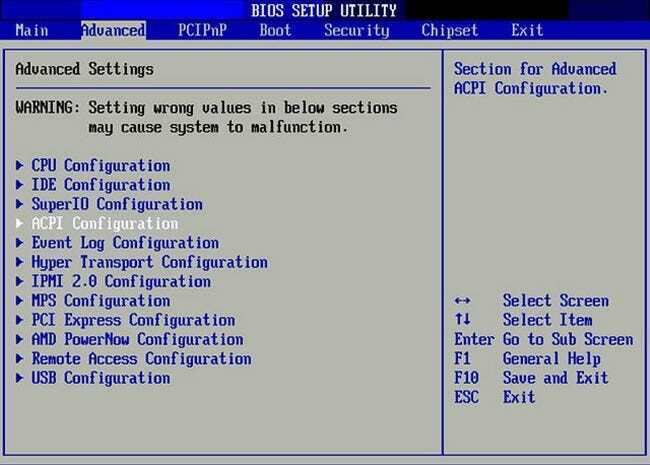 BIOS stands for basic input/output system. When you power your computer on, your BIOS takes control, starting the power-on self test (POST) and passing control over to the boot loader, which boots your computer’s operating system. The BIOS is low-level system software that should “just work” without getting in your way. Computers are now coming with UEFI firmware instead of the traditional BIOS, but the same is true for UEFI – it’s low-level system software with a similar role. Unlike your operating system (which is stored on your hard drive), your computer’s BIOS is stored on a chip on your motherboard. 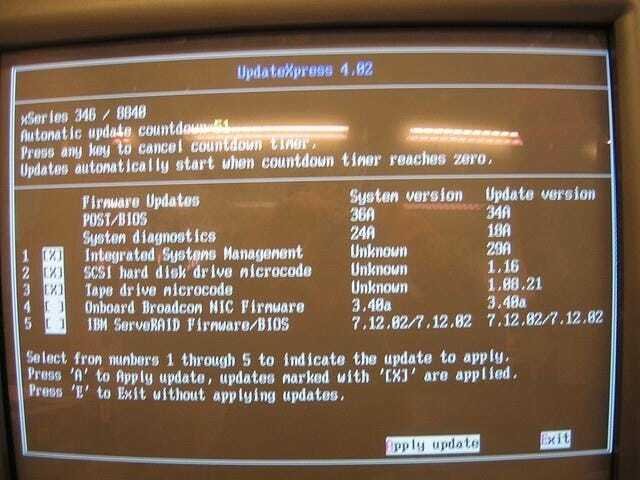 Manufacturers often release updates to their computers’ BIOSes. If you built your own computer, a BIOS update would come from your motherboard vendor. These updates can be “flashed” onto the BIOS chip, replacing the BIOS software the computer came with with a new version of the BIOS. BIOSes are computer-specific (or motherboard-specific), so you will need the BIOS for your exact model of computer (or motherboard) to update your computer’s BIOS. BIOS updates aren’t big software upgrades that add new features, security patches, or performance improvements. BIOS updates typically have very short change logs – they may fix a bug with an obscure piece of hardware or add support for a new model of CPU. If your computer is working properly, you probably shouldn’t update your BIOS. You likely won’t see the difference between the new BIOS version and the old one. In some cases, you may even experience new bugs with a new version of the BIOS, as the BIOS that came with your computer may have gone through more testing. Flashing a BIOS isn’t as easy as installing a normal software update. You will often want to flash your computer from DOS (yes, DOS – you may have to create a bootable USB drive with DOS on it and restart into that environment), as problems could occur when flashing from Windows. Each manufacturer has their own instructions for flashing a BIOS. You will need the version of the BIOS for your exact hardware. If you get a BIOS for another piece of hardware – even a slightly different revision of the same motherboard – this could cause problems. BIOS flashing tools usually try to detect whether the BIOS fits your hardware, but if the tool attempts to flash the BIOS anyway, your computer could become unbootable. If your computer loses power while flashing the BIOS, your computer could become “bricked” and unable to boot. Computers should ideally have a backup BIOS stored in read-only memory, but not all computers do. Bugs: If you are experiencing bugs that are fixed in a newer version of the BIOS for your computer (check the BIOS change log on the manufacturer’s website), you may be able to fix them by updating your BIOS. A manufacturer may even advise you to update your BIOS if you contact tech support and have a problem that has been fixed with an update. 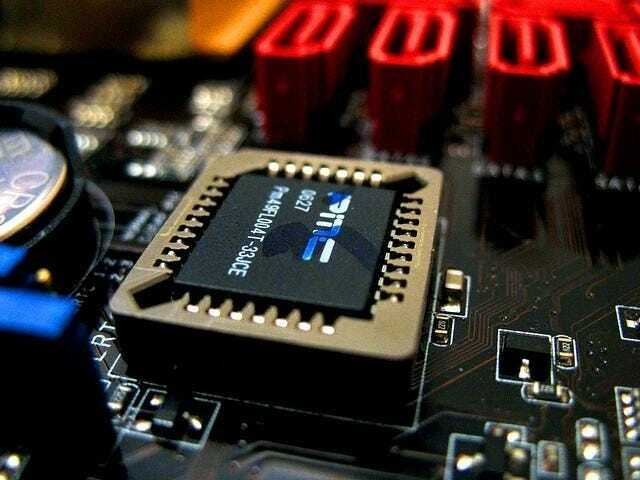 Hardware Support: Some motherboard manufacturers add support for new CPUs, and potentially other hardware, in BIOS updates. If you want to upgrade your computer’s CPU to a new CPU – possibly one that wasn’t yet released when you purchased your motherboard – you may need to update the BIOS. Be sure to check the change log for the BIOS updates and see if they actually have an update you require. If you are not experiencing any bugs that have been fixed and don’t need the hardware support, don’t bother updating. You won’t get anything out of it except possible new problems. As the saying goes, don’t fix what isn’t broken.